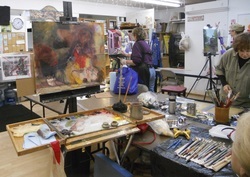 ARTS UMBRELLA began in 1984 by owner and instructor Liana Bennett. Featuring many teachers and classes for ﻿youth through ﻿adults, covering a variety of media. A hallmark of our studio is a creative, relaxed, and supportive atmosphere. 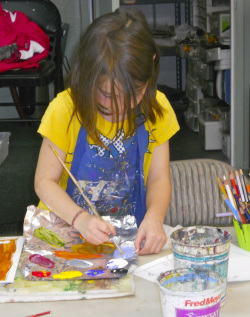 Arts Umbrella has been in Bothell's wonderful Country Village for 12 years. Unfortunately Country Village will be closing in March 2019. 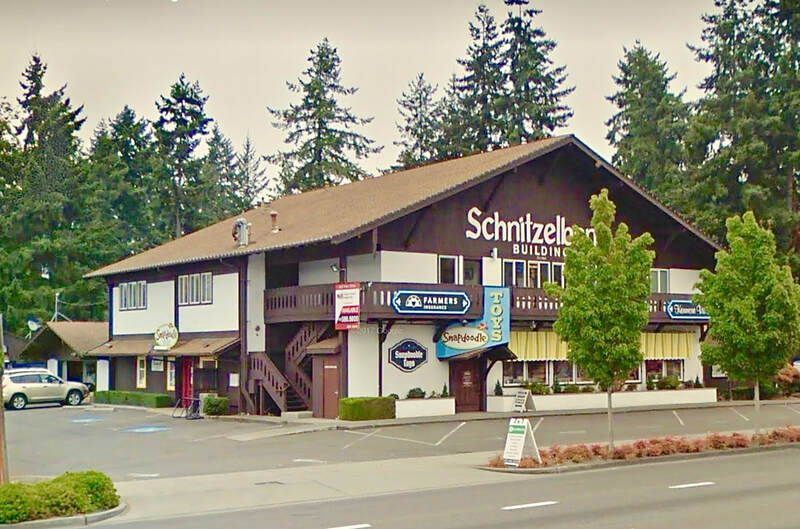 We will be moving to Kenmore to the historic Schnitzelbank building as of September 2018.